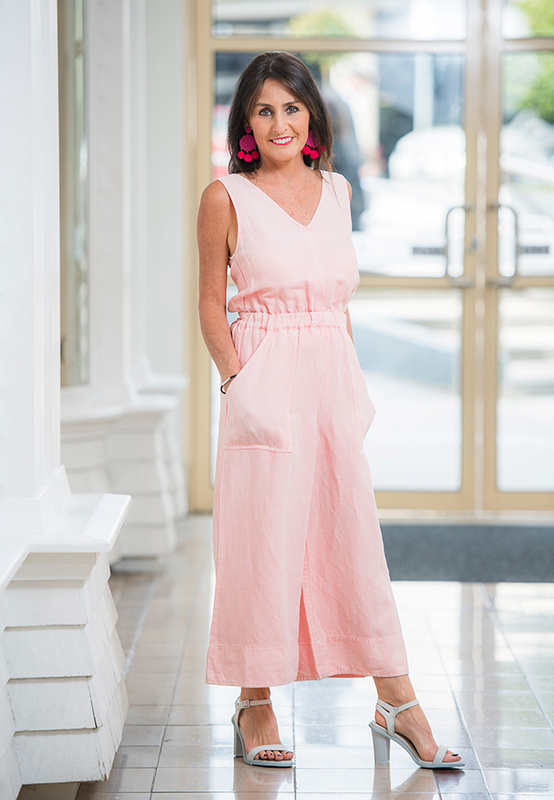 Spring fashion is an exciting and busy time for a personal stylist, due to the new summer ranges hitting the shops together with the many spring functions, it is a time that many men and women look to makeover their wardrobe. A lot of people do not know where to start and many just get caught up with what is in and buy the latest trends without any consideration of what suits them and whether it will fit with their existing wardrobe. As a personal stylist I see this all the time, here are some tips to help prevent making fashion mistakes. Welcome to spring fashion, gone are boots and the winter trench now its time to bring a big splash of white , metallics and bold colour into your wardrobe. Spring is definitely a mixed bag and there is enough variety to cater to all age groups. Shirt dresses, mini dresses and maxi dresses in all colours from all whites to metallic and floral maxi dresses. Shorts are huge this season and are fantastic teamed with high wedges and metallic flats. may be carrying around a bit of leftover winter pudding!! The shift dress can be worn with flats to casual the look down or a high heel to take you our for special evening, teamed with a short cropped cardi if you are wanting some upper arm coverage. Tan is one of springs ‘it’ accessories, whether it be a belt, shoes or bag, this will work with any colour combination. Don’t over accessorise this spring, the styles this spring have enough wow factor that a cute dress and a wow shoe will be enough! Just team with some simple gold or silver bangles or earrings and you are set. Yellow and red are another two hot colours for spring and teamed with a silver handbag and tan shoes will defiantly turn heads. Bright trapeze style dresses are great if you are slim and tall, however if you are slightly smaller and carrying a bit of a tummy it’s a good idea to wear extra height in the heel. they don’t sit out like maternity tops, and team them with slim, skinny leg pants or jeans. My advice as a personal stylist is, don’t go for all fashion trends, stick to a few classic pieces and then mix with the trendy new pieces. Try things on and don’t come away with single pieces if you have nothing else in your wardrobe to wear them with. Buy shoes you know you can wear again, if it’s a bright colour, don’t be afraid to liven up a plain outfit or wear with your jeans. A metallic shoe will liven up any outfit, just don’t over-do the accessories. Keep your look simple and spring wardrobe will work well for you and not against you. Need help with your spring wardrobe? Visit my personal stylist services page and please do not hesitate to give me a call to discuss your own personal requirements.